When it comes to Sea Freight, benefit from our LCL consolidation service to over 350 destinations and sharp competitive rates for your FCL shipments on our carrier contracts. Our regular consolidations from major origins ensure that you get the best possible service at the most competitive cost point. With fixed schedules you can plan your time critical shipments to reach you exactly when you need it. 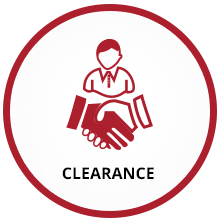 Our rich experience in clearance ensures that your cargo gets cleared in the shortest possible time and our expertise helps you ensure that your shipment is delivered with the least hassle. 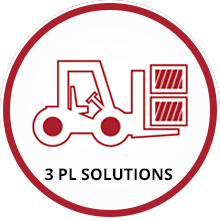 With a network of our own warehouses we are in an excellent position to provide you with 3 PL solutions that suite your requirement. Talk to us to find out more. 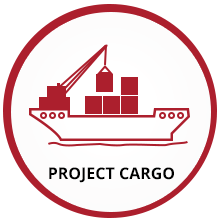 Nothing is too big for our Project cargo division, which with its expertise, helps you with end to end planning and execution of your project cargo movement, including clearance and delivery to site. 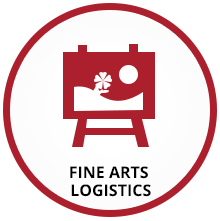 Your precious collections are always in safe hands when its being handled by our Fine Arts Division. With dedicated experts handling your art collectables we ensure that it receives all the care that it deserves. 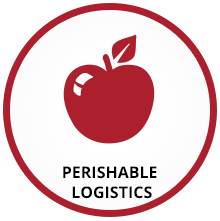 Ensuring that your cargo reaches in tact is the goal of our Perishable Logistics team which ensures that your cargo moves smoothly and professionally. We’re an International Freight Forwarding Company offering a multitude of services to meet your business needs. We believe in delivering logistical services on time. That’s why customers in over 30 countries around the world rely on our expertise to manage their day to day logistic needs. Established in 1988, we started out with a vision to deliver exceptional customer value with a zeal for service. This vision has helped us evolve and expand the business over the last 25 years. We have offices located in all the key markets across the world and enjoy a network of exclusive partnerships in every major city, port and hub. Our global presence ensures that our customers enjoy a seamless service experience everywhere, every time and in every country. Our extensive portfolio of services, rapidly increasing geographical coverage and systematic operations have helped us establish ourselves as one of the leading International Freight Forwarders in the world. 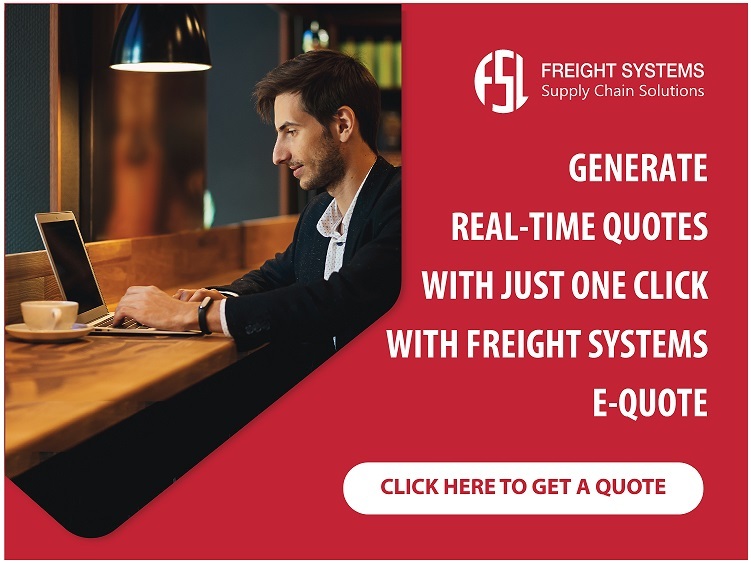 At Freight Systems, customer experience will always be the heart of our operations. Our approach to work is simple - identify customer needs, provide timely solutions, measure customer satisfaction and improve the speed at which services are brought to the customer’s work place. We strive to achieve excellence for all our customer’s needs. Innovation is one of our core strengths; we offer you customized options which add flexibility and value to your supply chain making us one of the most distinctive Freight Forwarding Companies in the industry. We provide all our customers with the services that they require under one roof, be in simple freight movements port to port, or managing their complex supply chains. Our resourceful team of logistics professionals, an extensive global network and strong technological backing help us handle even the most discerning customer demands. 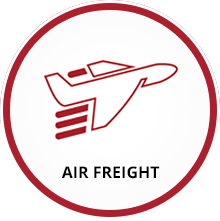 With freight forwarding as our core activity, we have diversified into logistics, removals, project cargo forwarding and outbound logistics; complementary services requiring similar infrastructure and capabilities. 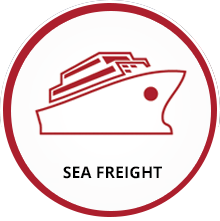 Making us one of the foremost integrated Freight Companies in the world.